No Thanksgiving celebration can be complete without pumpkin pie that, by now, has become a symbol of the holiday after turkey. Methods of baking this favorite traditional dessert vary from house to house, from state to state. But most classic recipes include crispy crust and spice, pumpkin-based custard filling. To add distinguishing taste, this signature Thanksgiving pie is usually flavored with warming spices such as cinnamon, ginger, nutmeg, and cloves. Some versions of the favorite dessert ask for cardamom and vanilla. 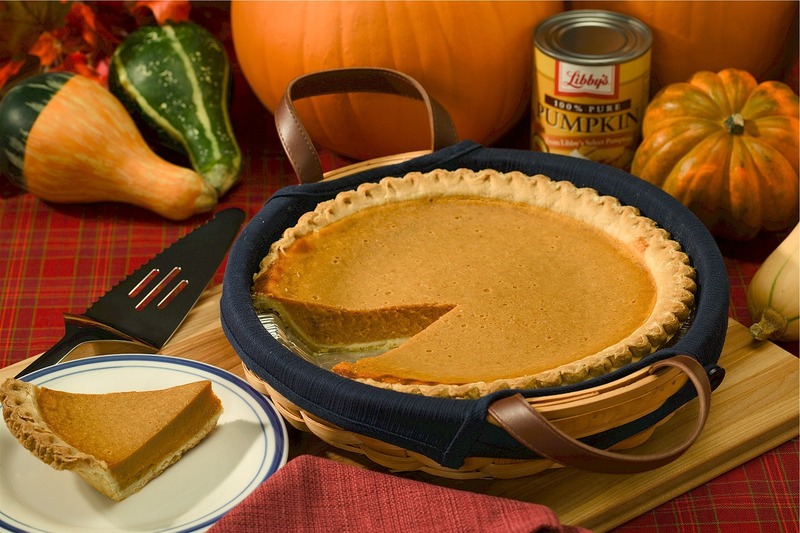 Usually, pumpkin pie is made in a single pie shell. Gourmet bakers, however, prefer to add top crusts with crosswise stripes and images of little tree leaves on the sides. Such small details completely transform this traditional Thanksgiving goody, making it impossible to resist the temptation and say “no” the most popular pie of the holiday. Pumpkin pie has been an icon of harvest time for centuries. The earliest recipes though had nothing to do with the firm, creamy texture of the dessert. On the contrary, it looked like a soup served in a pumpkin. 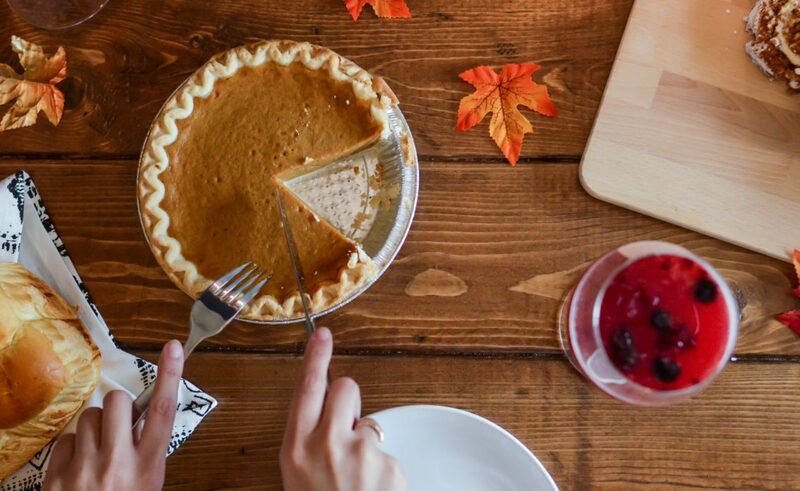 Only in the early 19th century, things changed and the pie, as we know it now, found its way to the traditional Thanksgiving dinner. 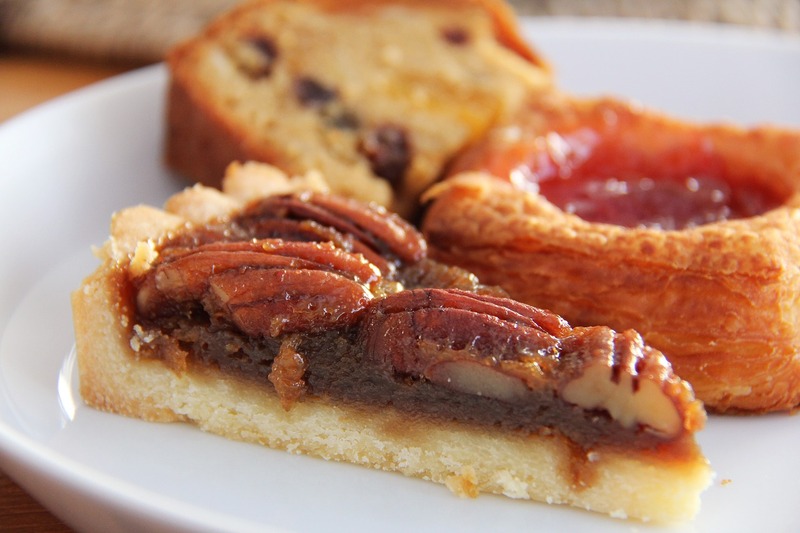 The South of the country prefers pecan pie to signature pumpkin pie. 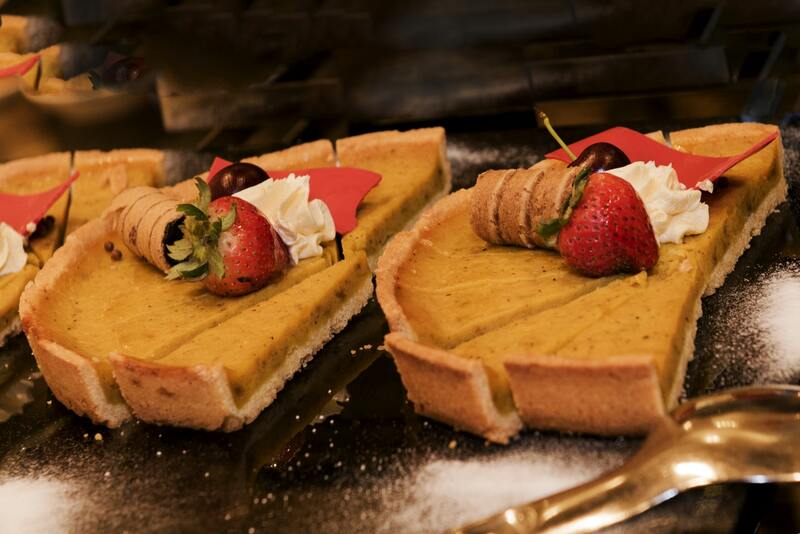 According to one of many theories about origin of this sweet dish, sugar pies were first introduced in Medieval Europe. 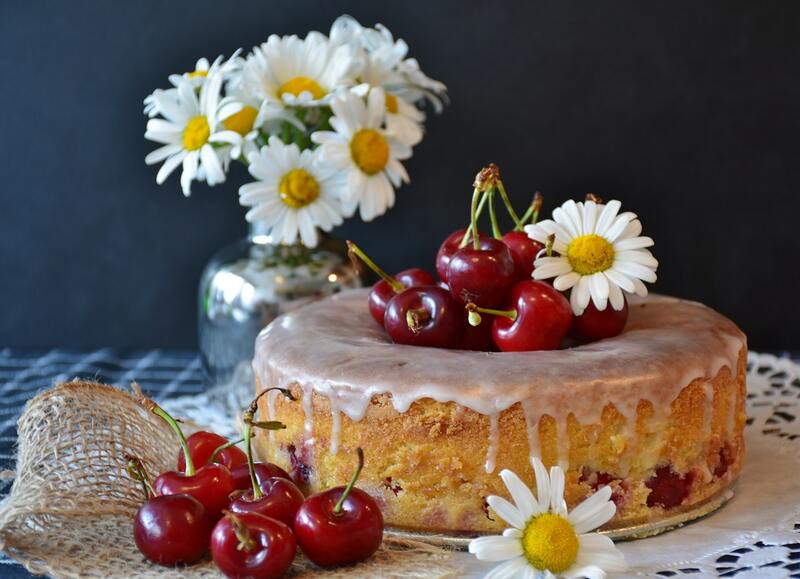 From there they came to North America and, with slight modifications to suit local ingredients, quickly became the nation’s favorite desserts especially during the Thanksgiving time. Pecan pie, the second-popular traditional holiday pastry in the country, got its enormous love and appreciation thanks to a filling of mixed together eggs, butter, sugar, and pecan nuts. To accommodate wide range of preferences, brown sugar, maple syrup, molasses, and honey often substitute white sugar. A bit of vanilla adds a sweet aroma with a woody flavor. Some of pecan pies include secret ingredients such as chocolate and bourbon whiskey. Top this flavorful creation with whipped cream or vanilla ice cream and you got yourself an irresistible tradition Thanksgiving dessert. Saying “no” to it would be considered a crime. Sweet potato pie is another classic holiday treat from the Southern United States. From the early colonial days, this dessert accompanies the holiday season in particularly Thanksgiving and even Christmas. Some speculations suggest that originally African-American slaves introduced sweet potato pie to the American culture and cuisine. After the Civil War, the South continued to favor or simply couldn’t say “no” to sweet potato pie with extra bourbon and pecans on top. Unlike pecan and pumpkin pies, this traditional Thanksgiving dessert is made in an open pie shell. Top crust is usually absent. Sweet filling consists of mashed sweet potatoes, milk, sugar, eggs, and spices such as vanilla and nutmeg. An unofficial symbol of the country and one of the most popular traditional Thanksgiving desserts, apple pie was imported to the United States from Great Britain, Sweden, and the Netherlands. Quickly after introduction, the pastry stole hearts of the whole nation. 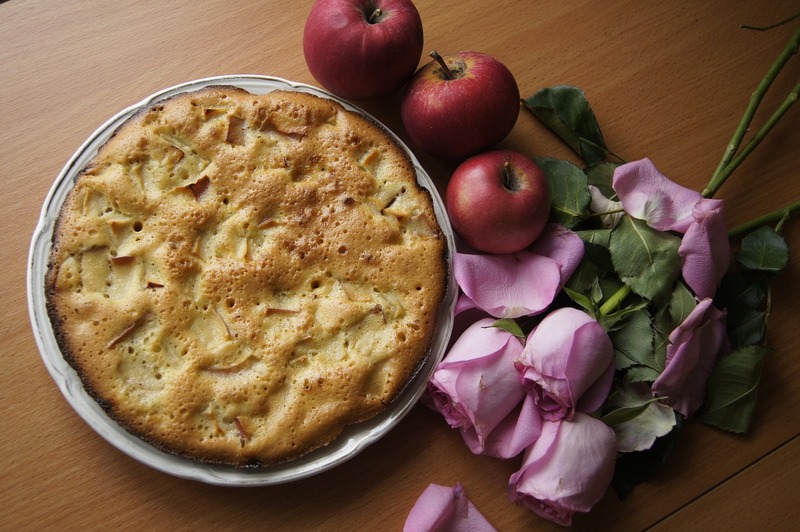 Every woman seemed to be on a mission to improve classic apple pie by adding some secret ingredients and creating endless amount of the recipes. Although the technics and methods of baking this Thanksgiving dessert vary, the main idea stays the same. In majority cased, apple pie is a two-crust pie with the top layer decorated with lattice woven of crosswise stripes. The main ingredient of the filling is apple followed by pinch of cinnamon, salt, a little bit of butter and sugar to make this traditional Thanksgiving pie especially irresistible. Less popular than the four pies described above, blueberry pie still holds the bar high as one of the most famous classic Thanksgiving desserts. 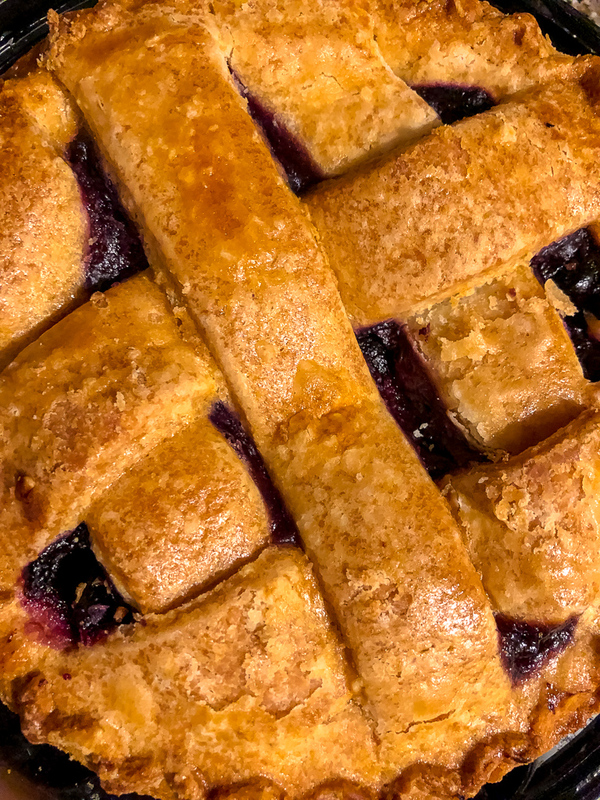 Indigenous to North America, blueberries and, consequently, blueberry pies were first eaten in their place of origin and later introduced to the rest of the world. Typically, traditional Thanksgiving blueberry pie has two crusts, ranging from round layer to crumble crust and lattice woven of crosswise stripes. Filling is made from blueberries, as the name of the pie suggests. Besides frozen or fresh berries, the tasty stuffing includes cinnamon, nutmeg, vanilla, butter, and some sugar. Lastly but not least, cherry pie claims its spot among traditional Thanksgiving pies you can’t say “no” to. Red and black “natural candies” have been some of the American favorite berries, what it seems like, forever. And so is cherry pie. The delicious two-crust dessert with a sweet cherry filling is usually served with whipped cream or ice cream right after the big Thanksgiving dinner.